Anything in Bend that's been around long enough to celebrate its 30th anniversary is unusual, really. When that something is the city's best-known brewery, it calls for a celebration. This summer marks 30 years since Gary Fish set up Deschutes Brewery downtown on Bond Street, back when Bond Street was a much emptier place. Deschutes has since grown to become one of the United States' representative craft breweries, distributing from coast to coast and making Bend synonymous with beer in the minds of many. Of course, Fish didn't create Deschutes all by himself. 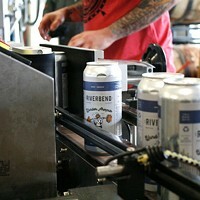 Hundreds of people were involved, and for the big birthday, the brewery is working with some of them again on new beers. Seven collaborations are in the works for 2018, each made with the help of a brewer who used to work for Deschutes. One of them, Frank Appleton, joined Fish as a brewing consultant in 1988 and helped craft the original recipes for Black Butte Porter and Jubelale. "My first feeling about Bend was how small and remote it was," Appleton recalls. "I wondered 'Where are they going to sell all this beer in this little Budweiser town?' Well, Gary and the team sure showed me! 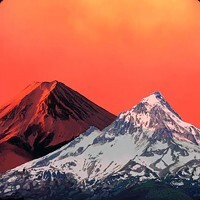 Bend was only the beginning!" 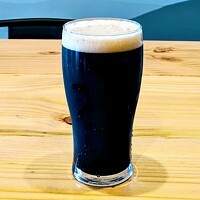 Appleton and Robin Johnson, assistant brewmaster at Bond Street, are teaming up to release Black Pearl, a smooth milk stout available around Oregon late next month. 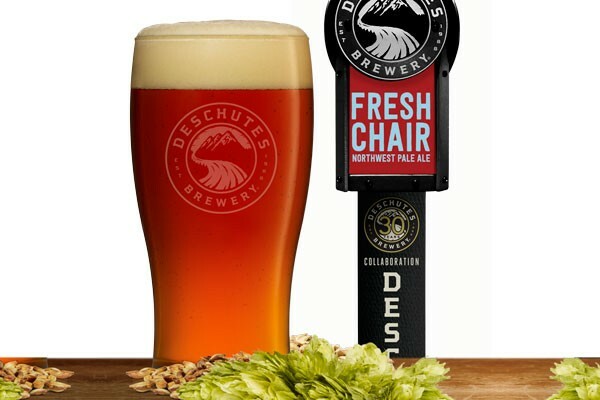 Of the other six, one's out already: Fresh Chair, a refreshing Northwest-style pale ale made with the help of former Deschutes brewmaster, Larry Sidor, who co-founded Crux Fermentation project in 2012. 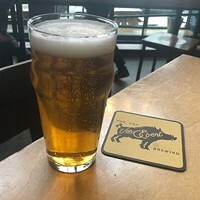 - Tony Lawrence, who had a stint brewing at Deschutes before founding Boneyard Beer, helped make a hoppy Vienna-style lager for the Bond Street pub. It's out in June. - John Harris, Deschutes' very first brewer in 1988, now leads things over at Portland's Ecliptic Brewing. For the 30th, he's contributing to Oh Be Joyful, an easy-drinking summer pale ale. It will be out in June (look for it in six-packs, too). - Tim Gossack was head brewer at Deschutes during its rapid expansion in the early '90s; he's now the lead production brewer at Bell's Brewery, a similarly large craft outfit in Michigan. He's making a Schwarzbier for this project, combining the chocolate/coffee flavor of a porter with the lightness of a lager. It will be out for nationwide release this fall. 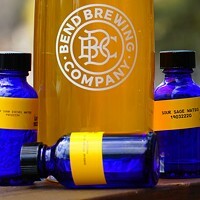 - Ex-assistant brewmaster, Paul Arney, runs The Ale Apothecary, Bend's most creative brewery, and his collaboration reflects his approach to making beer. It'll combine his beer with Deschutes' cider, made with locally sourced apples and aged in oak with Arney's trademark wild fermentation. That will be out later this year. - Mark Vickery, Deschutes' second brewer, is helping craft a golden ale aged in white wine barrels that'll be bottle condition and clock in at 10 percent. Expect that out later this year.